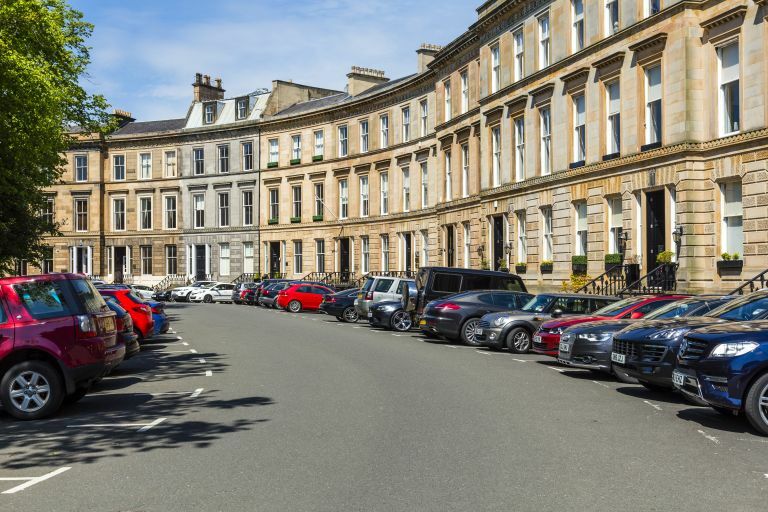 Competitive parking annoys unsuspecting new homeowners most. But what else? Sadly, this isn't always the case, with many property-related problems only revealing themselves after you've signed the deeds and settled in, according to a survey of 1,000 UK home owners by California Shutters, which sought to discover the most common issues people wish they had known about before committing to a property. What topped the list of annoyances? Competitive parking irritated nearly a quarter of respondents (20 per cent) stating they wish they'd known it was going to be that difficult to park the car at the end of the day. Noisy neighbours followed closely at 19 per cent, with traffic noise, high renovation costs and damp all figuring as significant problems homeowners wished they'd known about in advance. Interestingly, many people found themselves caught out by these highly annoying but mundane issues, rather than bigger problems such as pest infestations and house depreciation – most respondents, bar four to five per cent, appeared clued up about those issues. – and check with your surveyor that the house doesn't have damp.